You are what you eat! There is a lot of validity to this statement. What we choose to put in our bodies and how we choose to treat our bodies can mean the difference between a state of health and well-being and a state of sickness and disease. According to the Centers for Disease Control, chronic diseases—such as heart disease, cancer, and diabetes—are the leading causes of death and disability in the United States. Chronic diseases account for 70% of all deaths in the U.S each year. However, chronic diseases are among the most preventable diseases--eating nutritious foods, being physically active, and avoiding tobacco use can prevent or control the devastating effects of these diseases (http://www.cdc.gov/nccdphp/). The Abundant Life Health & Wellness Ministry seeks to educate God’s people on making food and beverage choices that nourish the body and prevent the onset of chronic diseases. This ministry views the body as a wholistic organism made up of mind, body, and spirit and each must be nourished in order to achieve and sustain a state of wellness and abundant health. The Abundant Life Library and Café is open every 4th Sunday immediately following worship service. Members of Mt. Moriah can check out books that edify the mind and body, and guide you through your Christian walk. All are welcome to sample nutrient-dense foods and/or fresh pressed or blended fruit and vegetable juices and smoothies. This year, the Abundant Life Health & Wellness Ministry has partnered with the National Cancer Institute through the City of York to introduce the Body & Soul program which is a health program developed for African American churches. 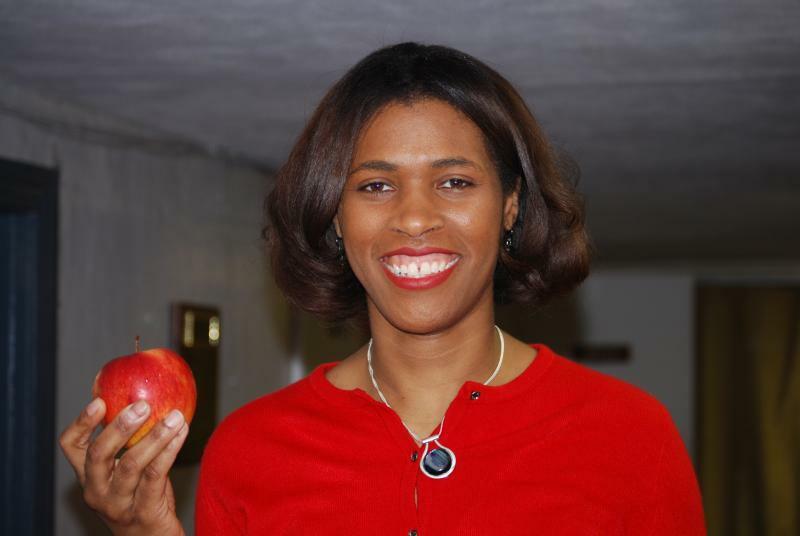 The program encourages church members to eat a healthy diet rich in fruits and vegetables every day for better health. We were made in the image of our Savior—we must do all we can to maintain this temple.